The way you eat when you are pregnant with your child will result in either giving your child a wide face with high cheekbones or a narrow face without enough room for all his teeth or tonsils? The answer is true. If you struggled with that answer you need to brush up on your real food facts. I’m giving you an opportunity to do that! I love my job! I get to tell you about all of these deals. Okay, this is the biggest deal I have ever seen. 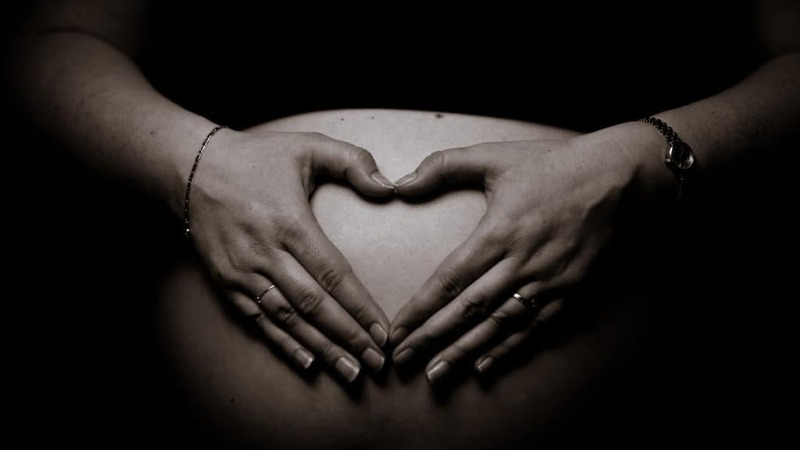 There is a course that is all about babies – fertility, what to eat when you are pregnant that will nourish your baby and what to eat after pregnancy for you and your baby. The course, Beautiful Babies, has been offered for years by Kristen from Food Renegade. This course is expensive, $199, because it is so in depth. 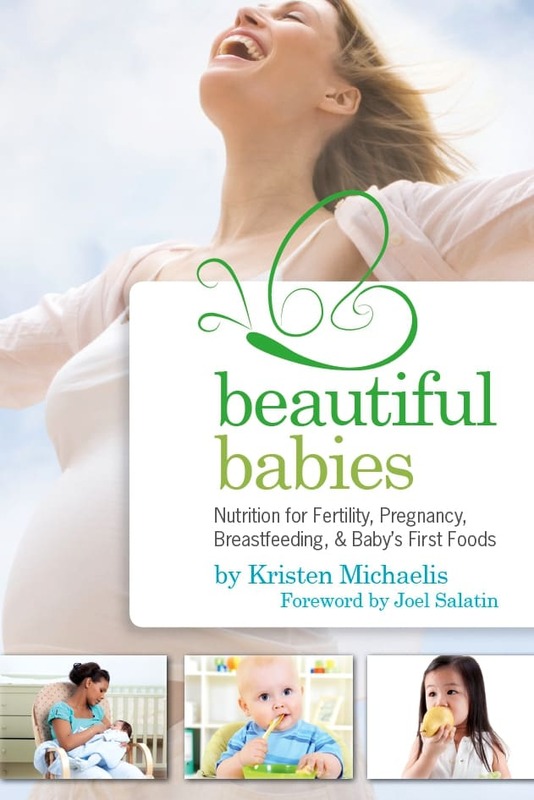 This course is offered free as a limited promotion when you pre-order Kristen’s new book, Beautiful Babies on Amazon. The pre-order costs less than $16. Click here to pre-order. Pre-order the book, get FREE enrollment in the Beautiful Babies online class — a $199 value. Pre-Order by clicking here. This must be done before March 18th to receive free enrollment in Kristen’s Beautiful Babies Online Nutrition Course – a $199 value! To activate your free enrollment, you must email Kristen a copy of your Amazon sales receipt to booklaunch@foodrenegade.com. 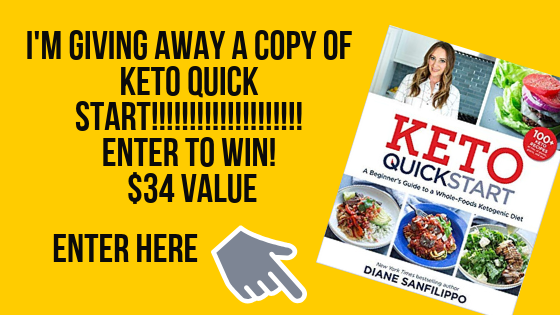 When she verifies your purchase, Kristen will email you a coupon code for the course!